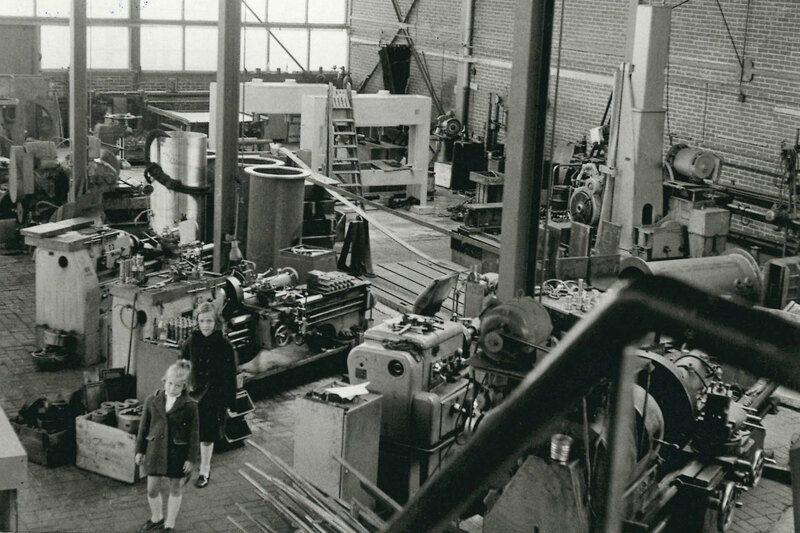 Hydromar started out as a machining company in 1928 in the centre of the city of Haarlem with a progressive founder who was always looking for innovative approaches. 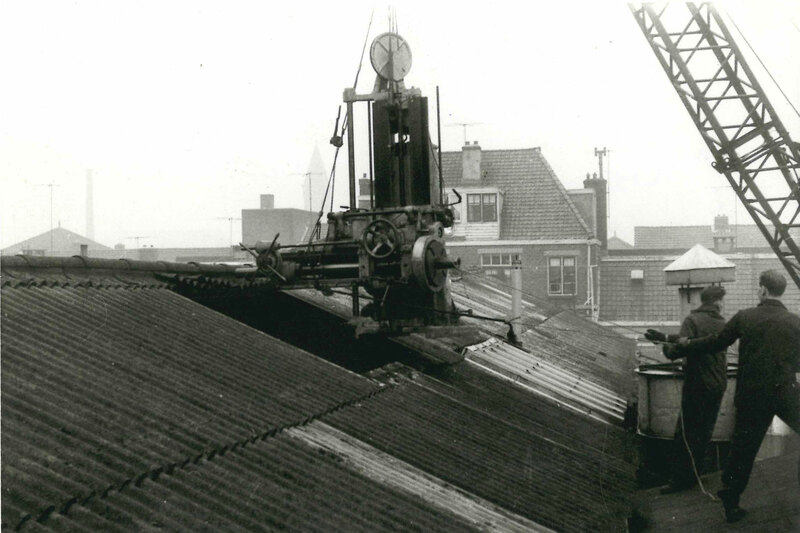 In 1961 the company moved to an industrial area outside of Haarlem. As the former owners were always seeking for new products they developed hydraulic steering cylinders and hydraulic thrusters for their own inland boats as a hobby. Slowly the business changes from industrial hydraulics to hydraulics for yachting. What started as a hobby grew out to be the core business.